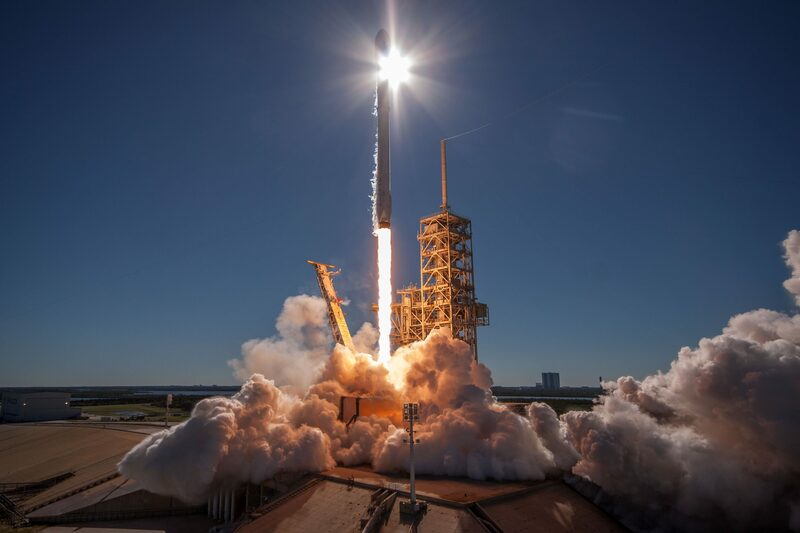 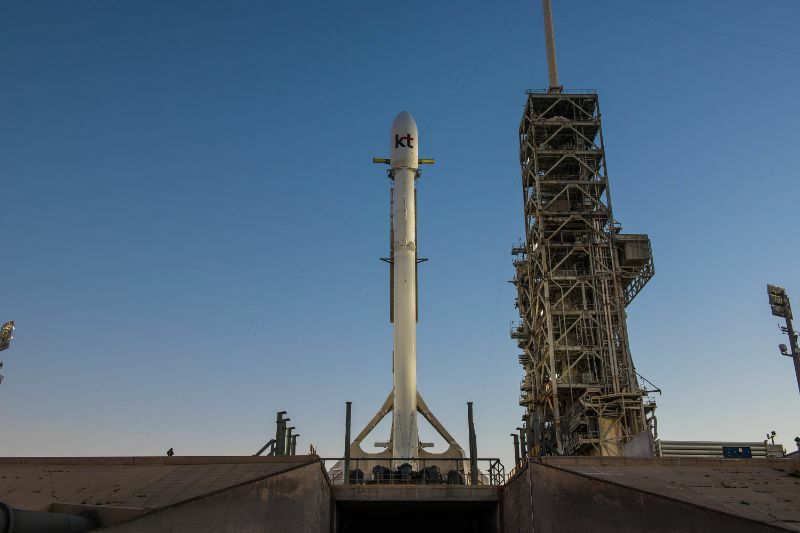 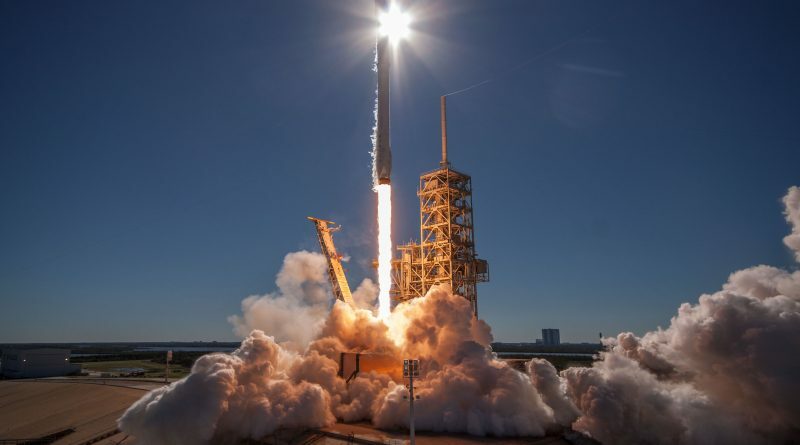 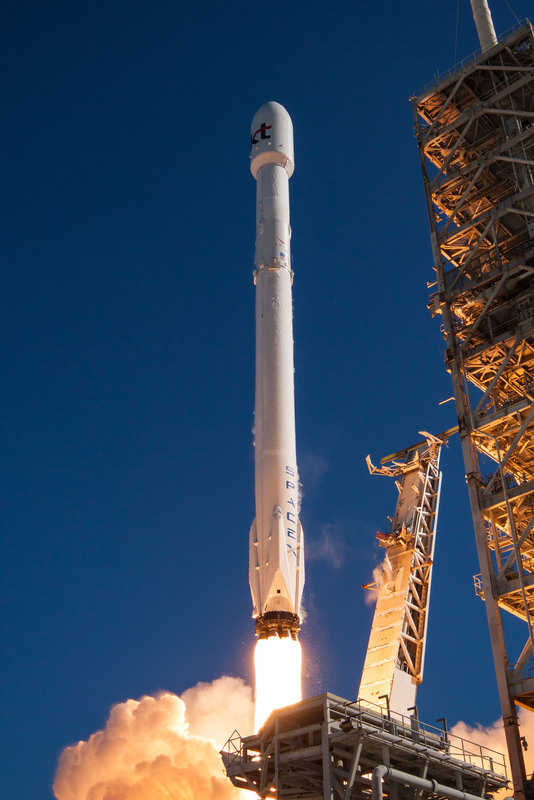 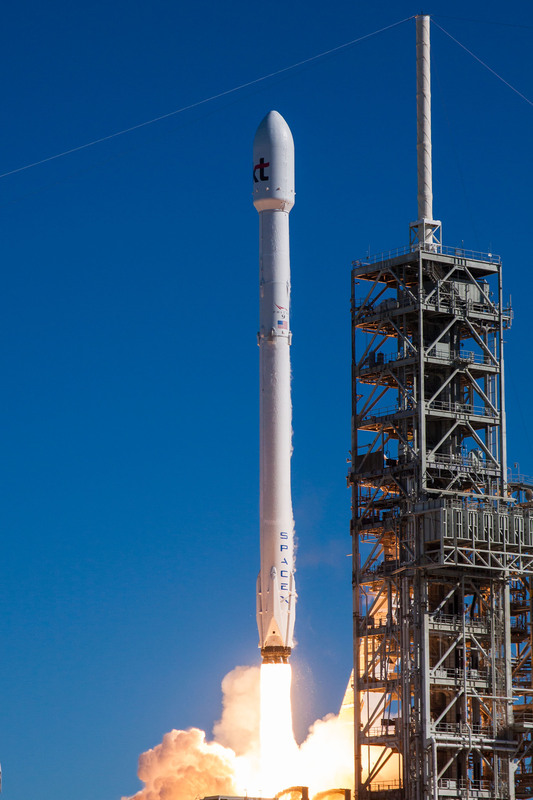 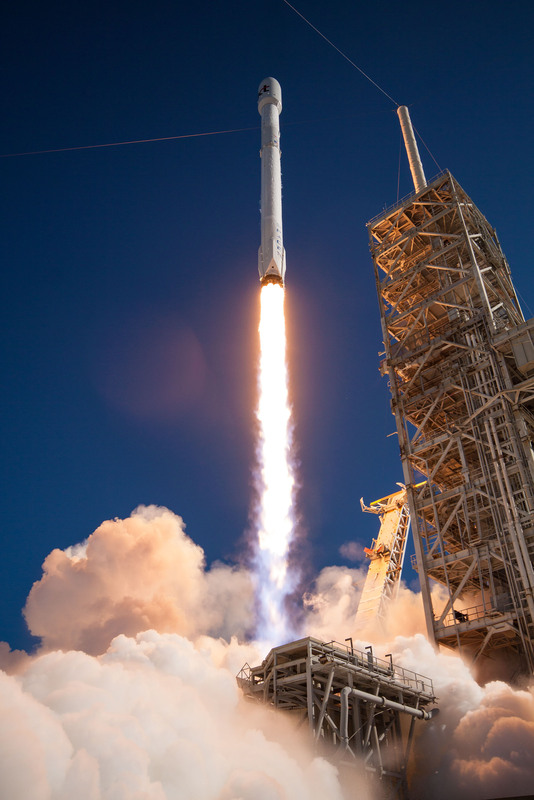 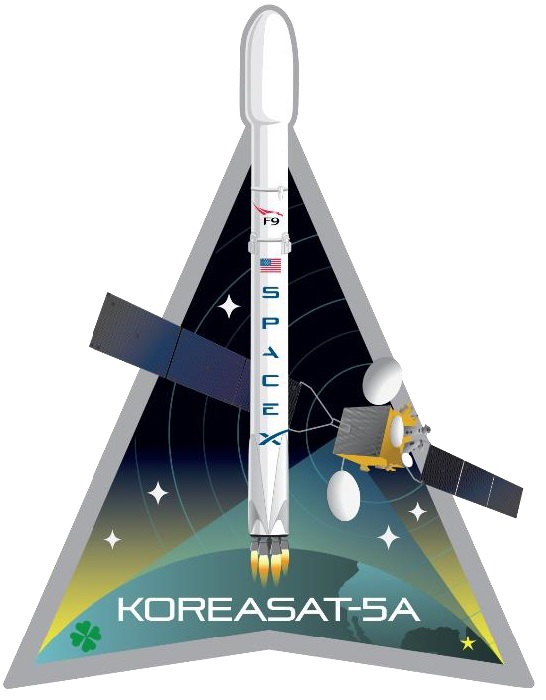 SpaceX’s Falcon 9 rocket lifted off from Launch Complex 39A at the Kennedy Space Center on Monday, October 30, 2017 at 19:34:00 UTC with the KoreaSat-5A communications satellite. 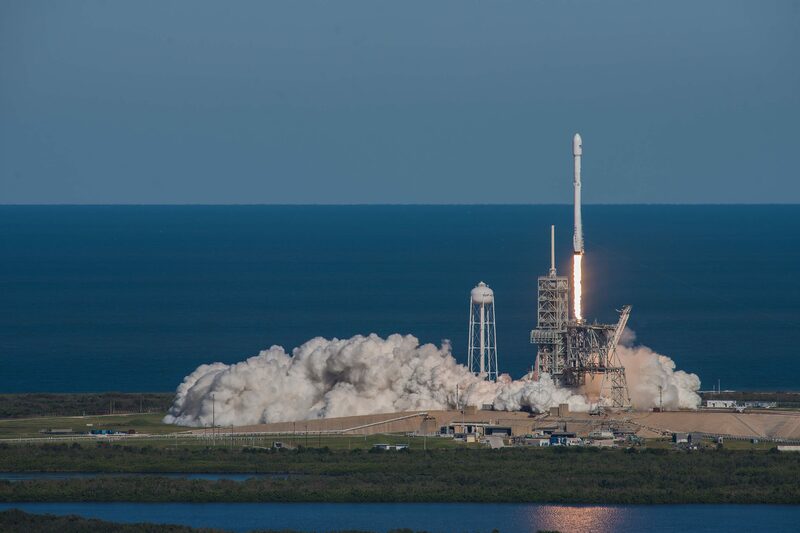 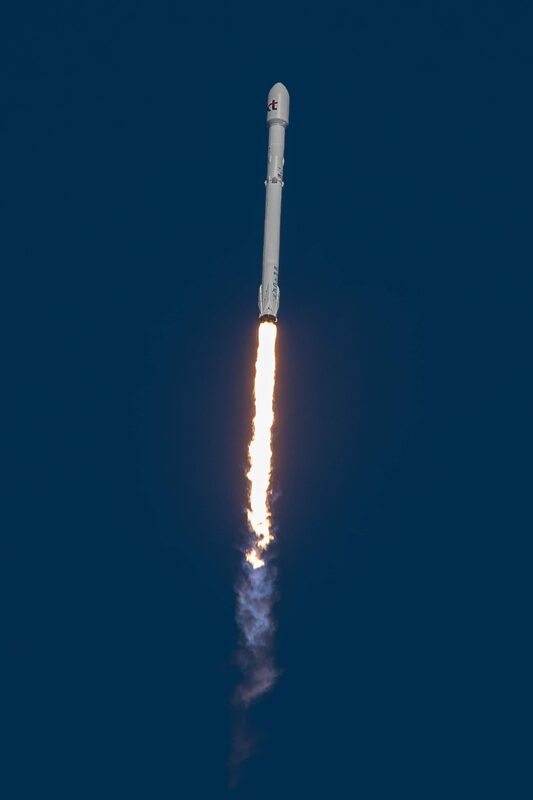 The 3,700-Kilogram spacecraft enjoyed a smooth 35-minute ride into Geostationary Transfer Orbit while the Falcon 9 first stage managed to stand a fiery Drone Ship landing in the Atlantic Ocean. 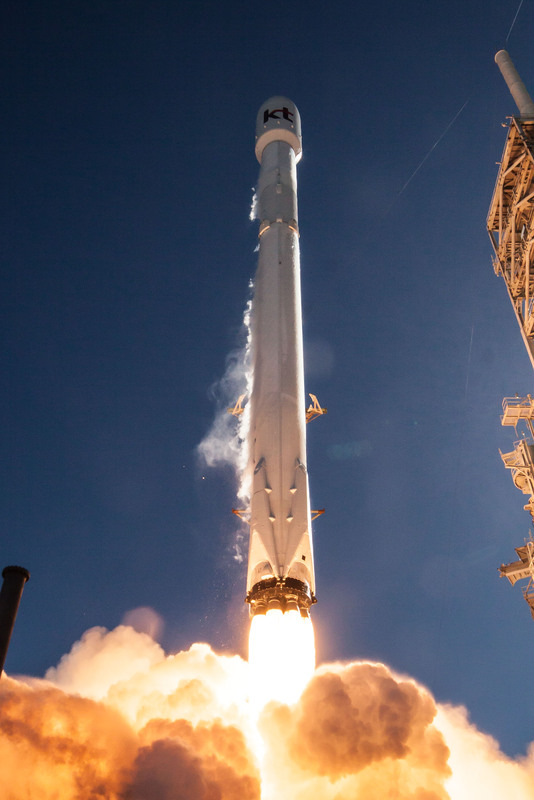 This was SpaceX’s third launch of the month and the 16th in 2017 as Falcon 9 continues to be the most-flown orbital launch system so far this year.